Enable handwriting input in Gmail | Google docs | desktop search in Google Chrome. With latest updates in Google Chrome. 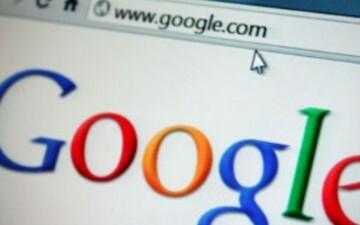 Google is giving its users to enable handwriting input on desktop as well mobile browser. In this article I will tell you about how you can enable handwriting input in Gmail, Google docs on desktop browser. 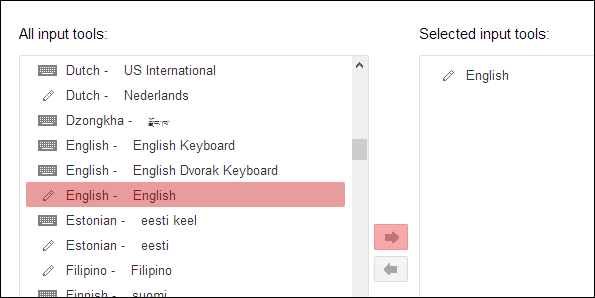 With this feature you can easily type in handwriting mode in Gmail, Google docs on your desktop browser. Typing in handwriting mode is just hovering your mouse to make alphabets in your own language. Alternatively you can use track pad or your finger if you are using touchscreen pc. Greatest benefit to enable handwriting input in Gmail, Google docs on desktop browser is that you can type in foreign languages other than English which uses special characters. Currently this update to type in handwriting mode in Gmail, Google docs is not available everywhere. So let’s hope you will get the update soon. Enabling handwriting mode is very email. A short dialogue box will appear at bottom of screen with a pencil cursor. You can simply make appropriate characters and once they will be recognized by Google they will appear in window. Below is the detailed procedure to enable handwriting input in Gmail, Google docs on desktop browser. In general tab, click on show all language and then select enable input tools. Look for your language in left column. Choose option having small pencil icon next to it. 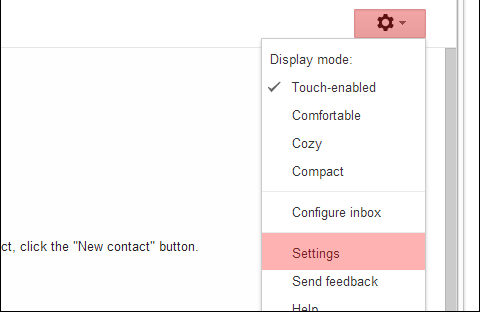 After that click on arrow pointing to right to add third input in your Google account. Last step is to save all these changes. Finally, you have enabled handwriting input in desktop. Once you have Enable handwriting input in desktop open Gmail click on the pencil icon. You will find pencil icon on top right of screen below your email address. A small window will appear with area to write in your handwriting. Typing in handwriting mode in Google drive is same like in Gmail but you have to click on more menu to find that pencil. Once selected same window will appear to write text in handwriting mode. At last we can say that this is very useful tool to write foreign languages. Also if you get bored of writing with keyboard you can enable handwriting input in desktop. I hope you will like my article on how to type in handwriting mode in Gmail, Google drive.